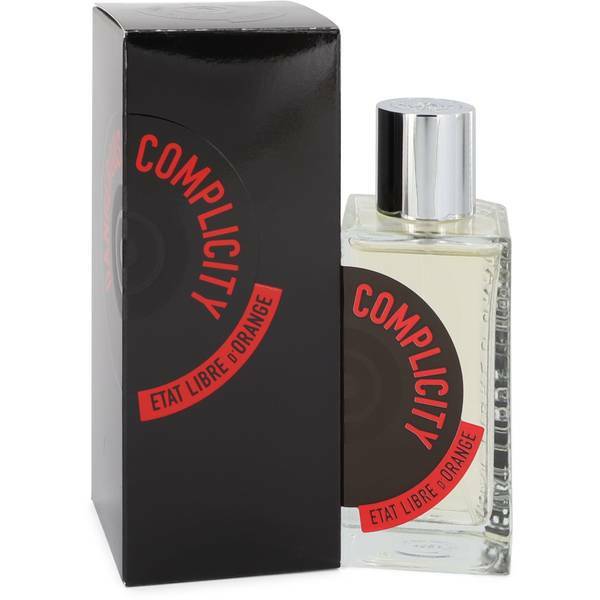 Dangerous Complicity Perfume by Etat Libre D'orange, With a daring and edgy name like Dangerous Complicity, this fragrance may challenge your notions of sensuality and magnetism. This sweet, floral scent has a darkly intoxicating layer that makes it complex and memorable. The head notes enter with jasmine, ginger, and ylang ylang, giving way to middle notes of cashmere wood, before the back notes of rum and leather make their presence known. If you are looking for a scent to garner attention Read More Read More for an evening out or special occasion, you cannot go wrong with this intrepid fragrance. This fragrance was released in 2012 by a perfume house that has earned its reputation by pushing the limits of the world of eau de toilettes, perfumes, and colognes. Established in 2006, Etat Libre D’Orange continues to create unique blends for men and women who want an aromatic air of drama and excitement to follow them wherever they go. 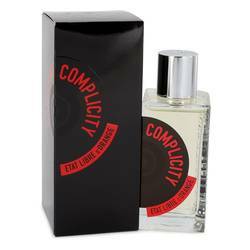 This bold scent was a collaborative effort with celebrated perfumier Violaine Collas. All products are original, authentic name brands. We do not sell knockoffs or imitations.